PJM Interconnection is responsible for coordinating electricity distribution to 51 million people in 13 states. 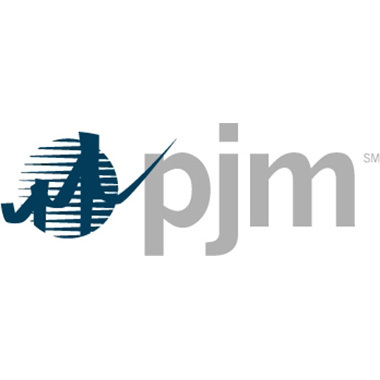 Hatzel & Buehler was recently awarded and have been performing work at PJM Interconnection’s Valley Forge Corporate Center, which includes complete electrical renovations for the Control Center & Service Center, Site Security and Exterior Lighting. Princeton Pike Corporate Center – Office Space Pinnacle Foods, Inc.